Apple is bringing its AppleCare+ for Mac with accidental damage warranty coverage to several additional markets, giving customers in Canada, Mexico, Saudi Arabia and large swath of Europe extra peace of mind for a price. Other new regions include Austria, Ireland, Italy, the Netherlands, Sweden, Switzerland, the U.K., and the United Arab Emirates. Until this week the only countries with access to the plan included Australia, Japan, New Zealand, and the U.S. The expansions were flagged by iPhone in Canada and MacRumors on Wednesday. AppleCare+ extends warranty and support coverage up to three years. Most importantly it includes discounted service for two incidents of accidental damage, which can save hundreds or even thousands of dollars depending on the Mac and the extent of the destruction. In the U.K., for example, the company is charging 79 pounds for screen or external enclosure damage, and 229 pounds for all other problems. Without AppleCare+, replacing the screen on an iMac or MacBook could easy cost more than either fee. Buyers can choose AppleCare+ when they first order a Mac or up to 60 days later, though if they go with the second option they'll have to submit to a diagnostic test. The cost of the plan varies not just from region to region but also the Mac model. Again in the U.K., prices range from 99 pounds for a Mac mini to 229 pounds for a Mac Pro. 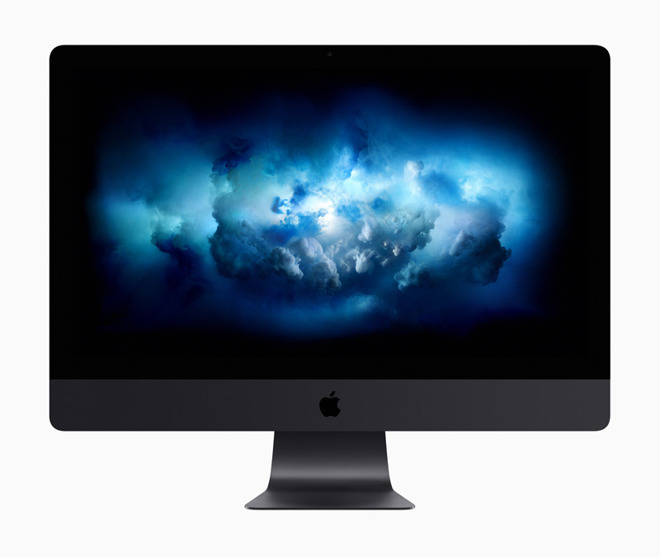 Apple is charging 189 pounds for any iMac, even the iMac Pro.